We help where the need is greatest. Our programs benefit homeless single mothers, battered women, orphans, impoverished women, underprivileged children, trafficked girls and run-away teens in poor communities worldwide. 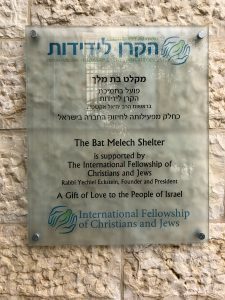 Below is a list of the local and international shelters, orphanages, different organizations and programs we are committed to supporting but we need your help. Help us to continue to support these shelters and orphanages with your life-changing donation today and/or by volunteering your time. Ask us how. God bless you as you give. Kaisahang Buhay Foundation (KBF) stands for unity promoting life and family development through active involvement in setting and carrying out family goals. Expectant single mothers in KBF program in the Philippines are provided a holistic and rehabilitative service which includes food, shelter, medical care (pre-natal, childbirth, post-natal through the hospital), casework & counseling, value formation and spiritual growth, skills training & personality development and family therapy. The counseling is focused on family preservation and permanency planning for the child. 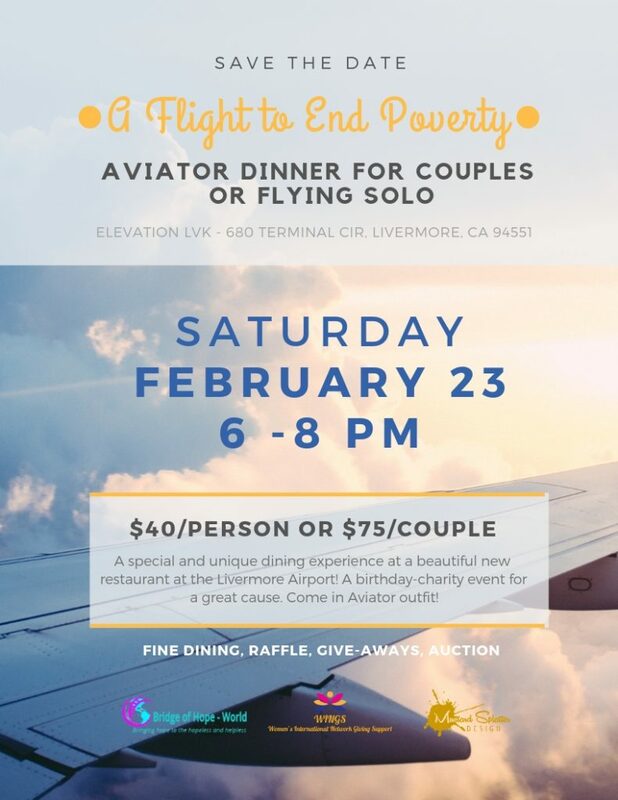 Since 1984, Love-A-Child Missions has been serving needy women and children of Contra Costa County by providing emergency shelter, food, clothing, and offering hope through substance recovery programs, job training, educational support, and many other programs. A Filipino womanhood that emerges with dignity and self-worth out of the mire of misfortune and human cruelty, through God's unending grace. To provide a home where broken lives may find wholeness of spirit and integrity and to enable women and their families to become contributing members of society. Promoting physical, mental, emotional and spiritual healing and growth of unfortunate women and children. 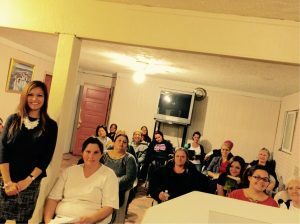 Helping unwed mothers plan for eventual return to society and for the child's future. Providing care and nurture for infants. Caring for destitute and orphaned children until proper homes can be found for them. A child-caring institution for children in need of special protection, those who are abandoned, abused, exploited, neglected, orphaned and poorest of the poor. Extending developmental services to children allowing them to become self-reliant, productive, independent individuals using a family atmosphere and reintegration into normal community life. 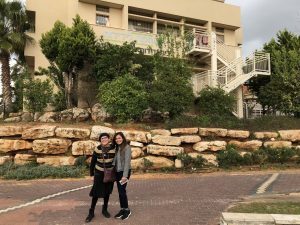 During my recent trip back to the Holy Land, I had an opportunity to visit a temporary shelter for runaway teens providing a preventative program for youth at risk around Israel. I also had a chance encounter to have met several underserved Ethiopian refugee children living in Israel. 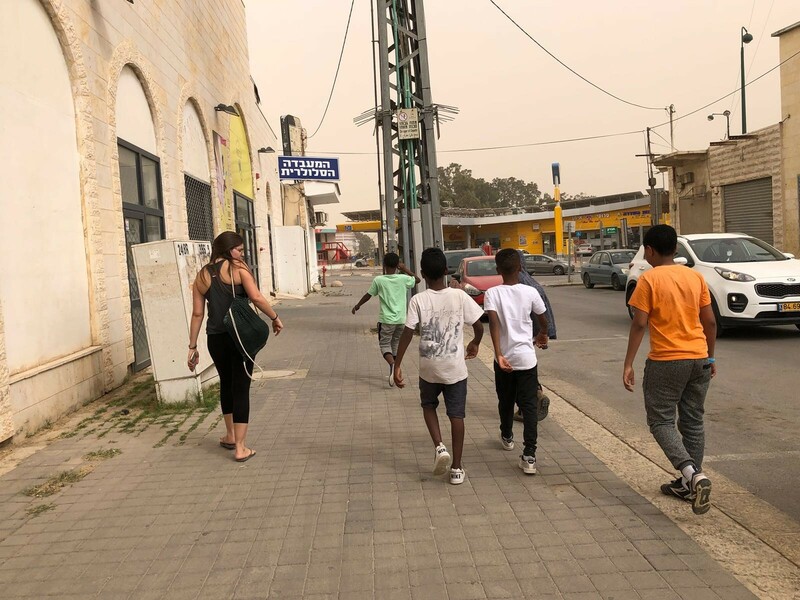 I got to see their poor living condition in a refugee community in what they refer to as the “Ghetto’ of Beer Sheva located in the Southern part of Israel. I became friends with the local volunteers who are rock climbing enthusiasts and local college students at Ben Gurion University in Beer Sheva. They are not only passionate in sport climbing as a hobby or sport but also in helping the underserved children in their own community. These local volunteers have been investing their precious time in these children’s lives as mentors headed and initiated by Shaked Izrael. 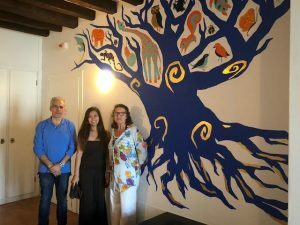 Every week for the past couple of years, Shaked and other volunteers have been relentlessly taking these underprivileged kids under their wings to get them off the streets and out of trouble with their parents’ written consent. 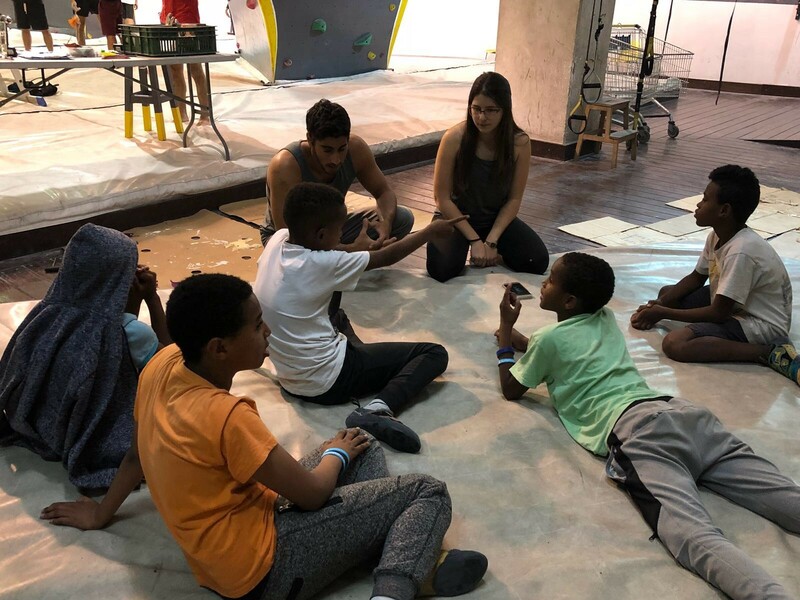 About a dozen of these kids ages 9 to 13 years old have found a “big brother’ in Shaked along with a new found favorite sport or hobby in climbing. 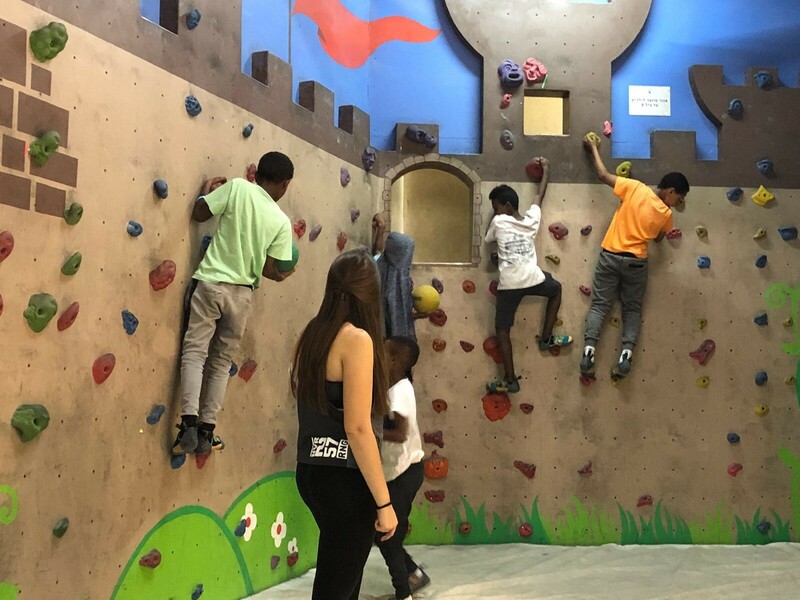 Shaked has managed to arrange with the city with the help of a social worker to provide a regular shuttle for the kids to get to a local climbing gym in Beer Sheva every week. 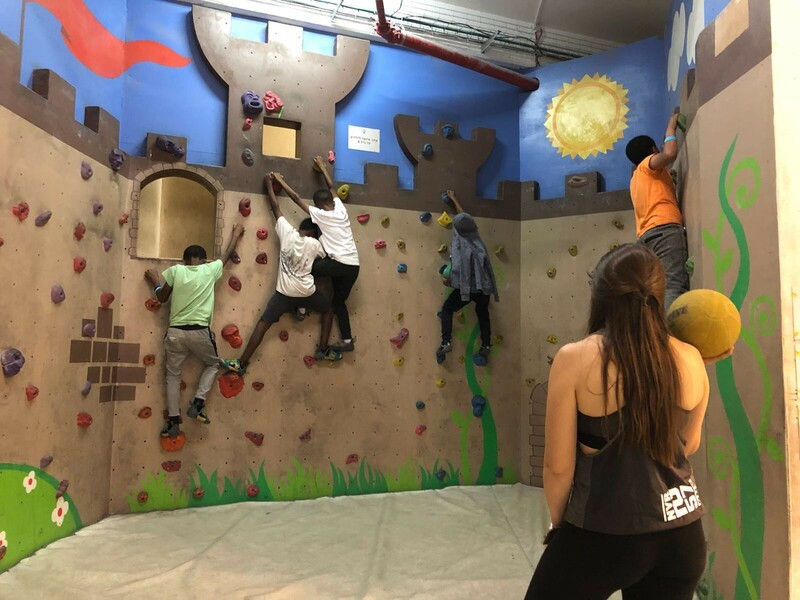 The local gym where Shaked works part-time after school has graciously been providing free equipment rental and a once a week free gym pass for these kids since Shaked started this “big brother” program. However, Shaked is facing a big challenge to continue on with the program for the coming season and years to come without the much needed funds to provide for regular membership dues at the gym and proper equipment for the children to continue on as the free passes will end this summer. Without any support, this wonderful program that was created in an effort to get these children living in the Ghetto off the street is at risk, thus, may not be able to continue for the coming year. The volunteers would like to invest more time in these children’s lives and are willing to take them to the gym everyday of the week but are in dire need of funds to make this happen. Rock climbing is just a channel or tool to get them off the streets and out of trouble. We already have passionate local college student volunteers, mentors and climbing enthusiasts who have been investing their precious time in these children’s lives week after week. We believe that when we teach these children and show them kindness at a young age with consistency and stability they need, we are teaching them how to love others. When we invest our time and resources in these precious children, we give them the opportunity to reach their full potential to succeed in life. One day these same children can and will become the next mentors and teachers to other children in need in the community they serve. That is the BIGGER PICTURE! Would you sponsor a child today and pledge to donate $60USD per month (membership dues cost) for an entire year and/or donate essential climbing equipment (shoes, harness and chalk bags)? These children have already shown great potential in this amazing sport for future competition opportunities and take pride of themselves in doing a more worthwhile after school program they actually love and excel in. 100% of your tax-deductible donations will go solely and directly to these children per the photos below. We will be happy to provide optional updates and development on their progress should you graciously decide to sponsor at least one or a few of these kids. They absolutely love rock-climbing and have a bright future in this amazing sport! 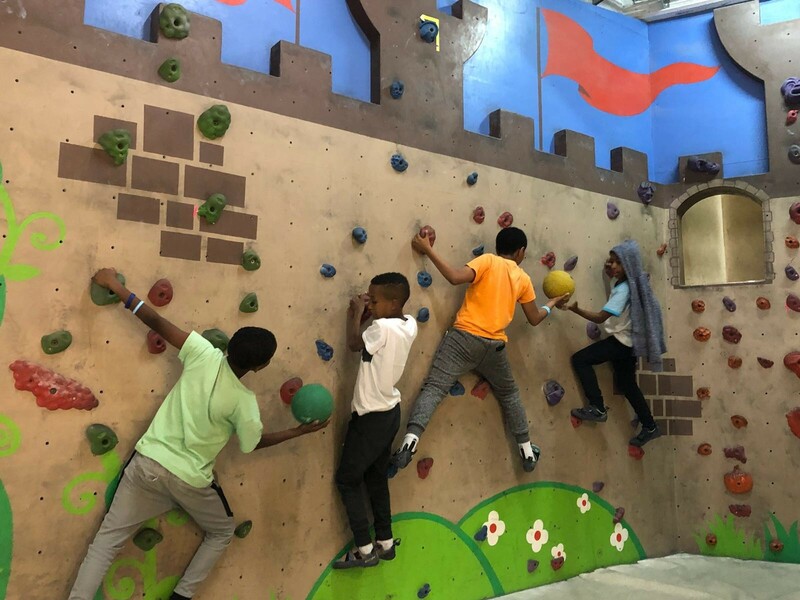 Please click on Donate button here, mention RockClimbing and indicate for how many children you would like to sponsor and make a difference today. Thank you for your generosity! On May 16th 2007, Janet became one of the 3 women (with Noelle Wenceslao and Carina Dayondon) to be the First Women in the world to traverse Mt. Everest- climbing from Chinese ABC camp to the summit of Everest and back down to Nepal- a record still unbroken. She is the youngest mother to summit Everest, standing on top of the world 5 months after giving birth. She is also one of the first Filipinas to summit Mt. Everest and one of the first 3 Filipinas to become the first Southeast Asian women to summit Mt. Everest. After climbing Mt. Everest, Janet took on the epic and historical sailing Voyage of the Balangay in 2010, where she and her teammates made a replica of the ancient boat Balangay carbon dated 320A.D and sailed it around South East Asia. In 2012, Janet sailed with her husband Todd Forney and son Himalaya on their 32 ft Tahiti Ketch from Langkawi Malaysia, down the Malacca, around Singapore, across the North coast of Borneo and up the West Coast of Palawan. The same year, Janet and Todd started BELARMINO VENTURES which provide island boat expeditions in Northern Palawan and high altitude mountaineering expeditions worldwide. She is also a motivational speaker from the world of adventure, exploration and endurance, Janet has pushed herself to the edge. August 2017. The unexpected tragedy and untimely death of Janet’s daughter recently led her and her family on the hardest expedition they have ever experienced. An expedition she never signed up for. 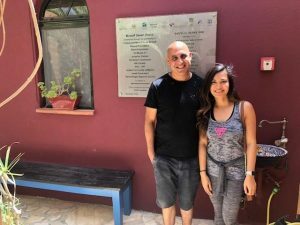 A 30 day trek to the valley of memories where she and her husband built a memorial for their daughter, Amihan, at 5000mtrs asl – turning tragedy into transformation, loss into legacy. She is someone who has taken on some of the hardest and most treacherous journeys on the planet. In short, she is precisely the kind of person to inspire others to achieve great things. Visit www.belarminoventures.com, for more information on El Nido & Coron Palawan Island Boat Expeditons, and her Himalayan Mountaineering Expeditions, Mountaineering Expeditions worldwide, and Trekking Expeditions worldwide. In 2018, the Lord is leading Bridge of Hope-World to continue to “build bridges” to help thousands more underprivileged children and women worldwide. On January 2, 2018, Bridge of Hope-World has literally built bridges connecting two villages in Mindanao, Philippines where hundreds of children and women crossed the old dangerous bridge daily. 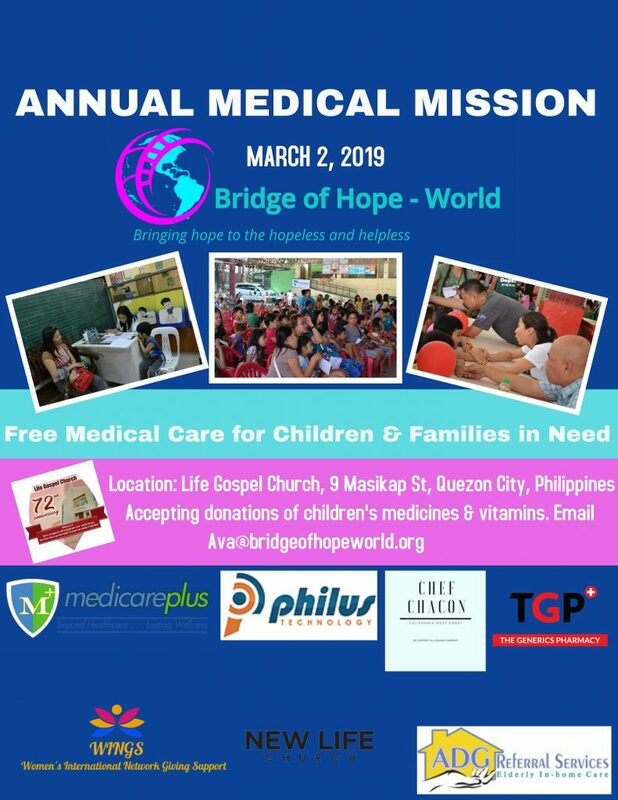 In February 2018, Bridge of Hope-World will be reaching out to public schools in the poorest area in the Philippines starting with a Medical Mission Outreach on February 24, 2018 to provide free medical services and giving away vitamins, medicines, and medical supplies to families in need. Please pray for the success of this mission. 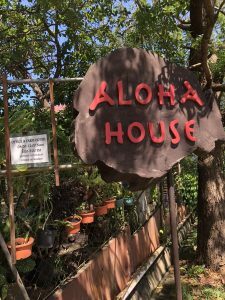 In addition, Bridge of Hope-World is happy to announce that we are adopting another shelter for the impoverished children and women in Israel and in Palawan, Philippines in February 2018. We give all glory to our God! Join us in praying for funding to flow to help many more children and women in need worldwide. Paypal: https://www.paypal.com/donate/Bridgeofhopeworld or simply click on “Donate” button on bottom Homepage. *Thank you to all our past and current supporters who have made all our outreach and mission trips very successful, life-changing, and rewarding. The women and orphans we have helped at the shelters were encouraged, prayed for, received skill training, support, donations including small capital funding for aspiring single mothers to start a small business, new maternity clothes, moms and babies exercise mats, baby supplies, new bedding, home and kitchen appliances, a complete room make-over, food supplies, nursing kids and supplies, birthday celebrations, a VIP treatment at WINGS events, and most of all, accepted Jesus Christ in their lives as their Lord Savior! Praise the Lord! Your reward will be greater in heaven! All glory to God! 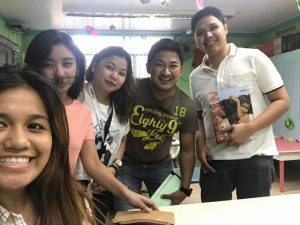 *Bridge of Hope-World is always looking for skilled trainers and motivational speakers with a willing heart and a helping hand to volunteer for all future mission trips in the Philippines. There are so many ways you can support. We accept financial donations and in-kind donations.